Houston Area Urban League Young Professionals (HAULYP) has a Refund Policy. By registering for this event you agree to HAULYP's Refund Policy. 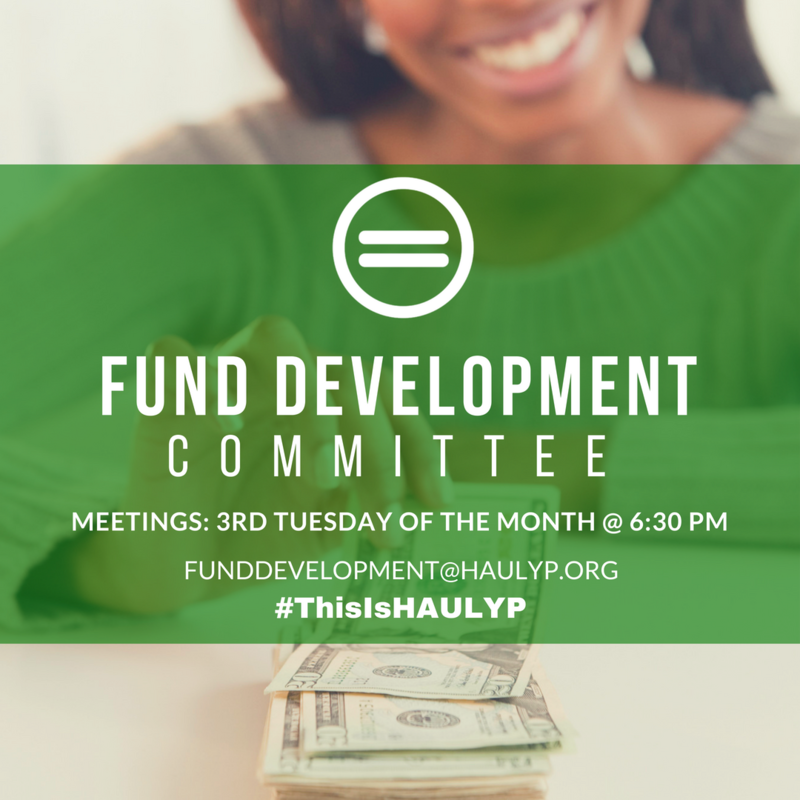 It can be read here https://haulyp.org/policy/.